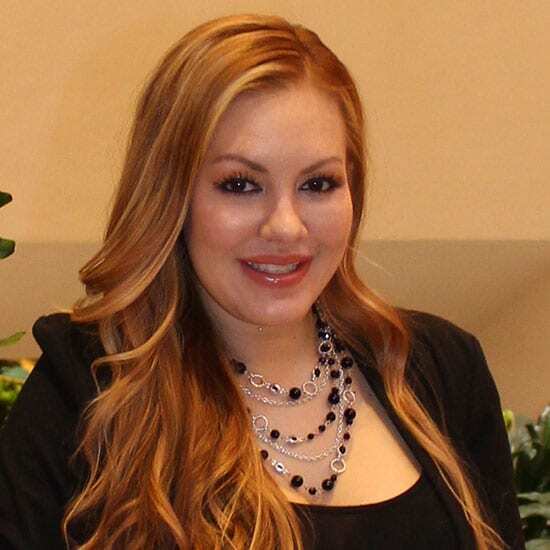 Cristina’s a registered medical assistant with 17 years of clinical experience. Specializing in aesthetics. At the office you may find her assisting with surgeries, procedures, post ops, consults or clerical tasks. Family, hiking(with SPF & a hat of course), her dogs, and shopping taking most of her free time! Kristin has spent her entire career in the customer service industry so she is a natural when it comes to anticipating clients needs. She currently works mostly “behind the scenes” at the office providing excellent support for the staff and helps take care of the finer details at the office. In her spare time she enjoys spending time with family, is an avid gardener, animal lover extraordinaire and enjoys travel to places “off the beaten path”. 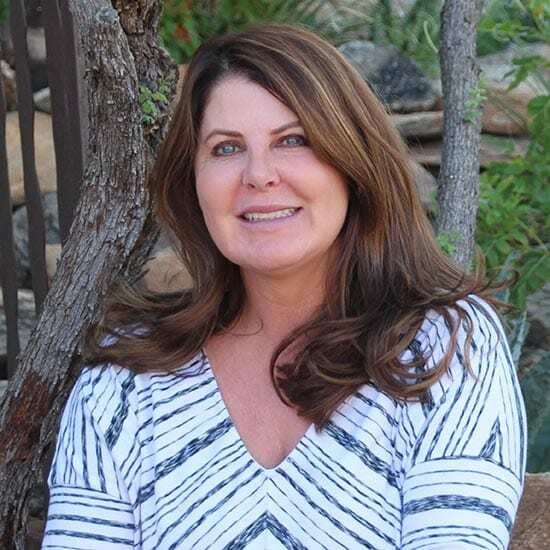 Suzette has always been drawn to helping others and chose to pursue that passion in dental and now in the Cosmetic Surgery field. 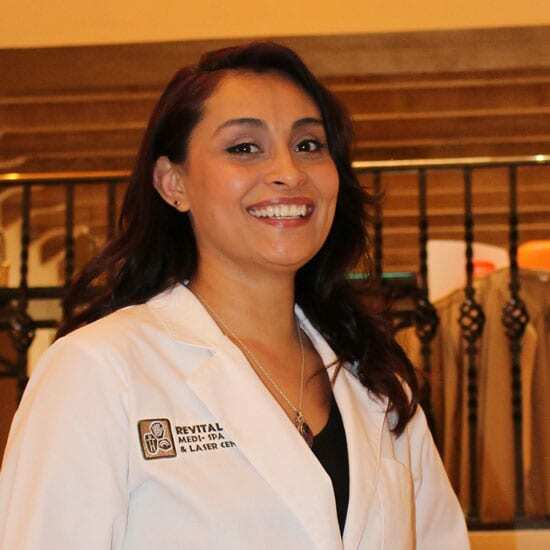 After 5 years in the Dental field Suzette ventured into Plastic Surgical Community. She is always passionate about her patients. Outside of work Suzette is a mother of two handsome boys, who often spends most of their free time at football practices. Ursula, an Arizona Native, born and raised in Casa Grande. She attended High School at Hamilton High in Chandler and college at Mesa Community. Ursula has been practicing aesthetics and lasers for over 10+ years. Working in a variety of medical practices, from Dermatology to Family Practitioners, operating lasers independently. Diverse in all varieties of laser modalities and addressing individual skin care needs. 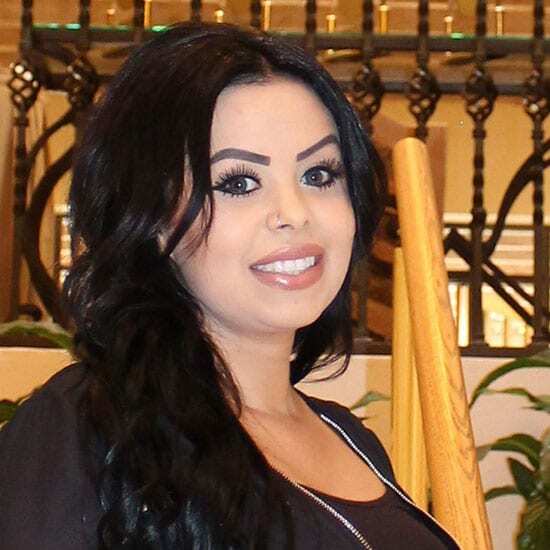 She enjoys giving you the medical treatments you want or the relaxing facial you need. Come see her! On her days off, you can find her around town with her two children, Quinn and Sullivan. When time allows, she enjoys dates with her loving husband, Jeff.